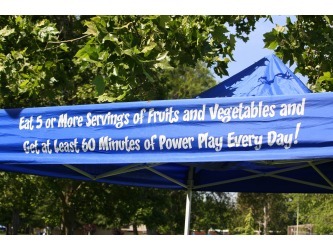 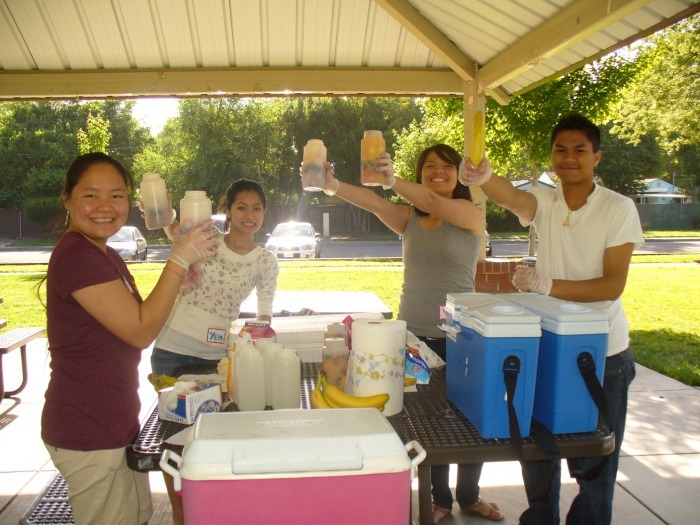 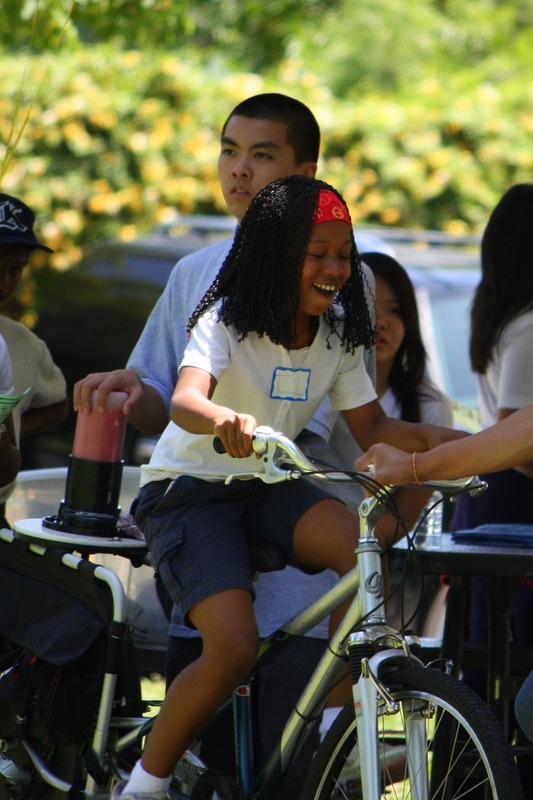 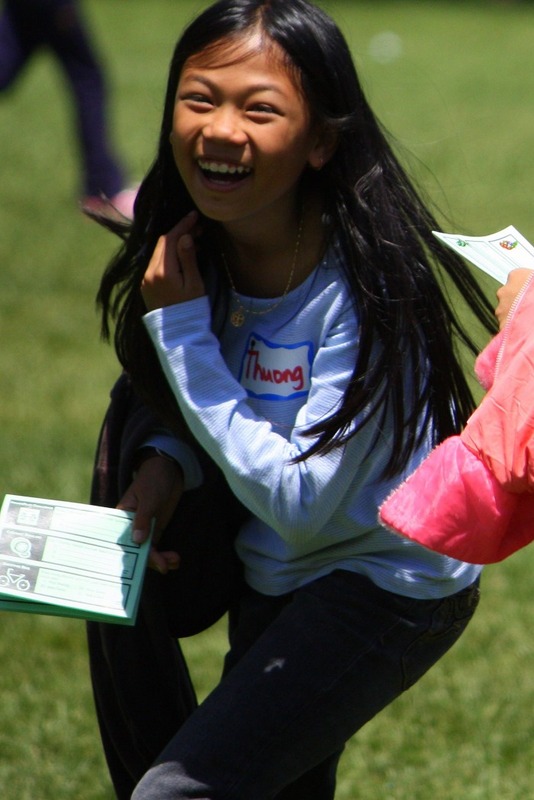 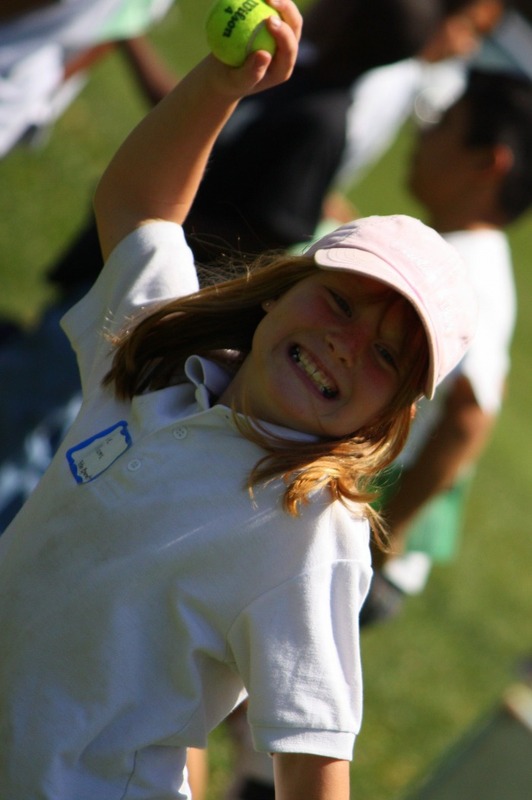 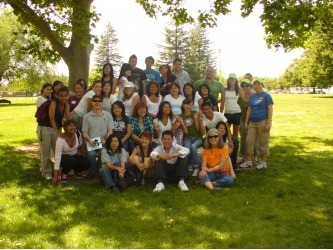 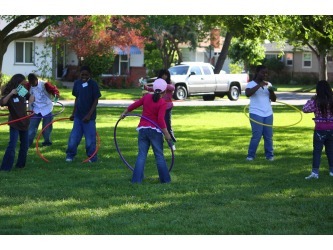 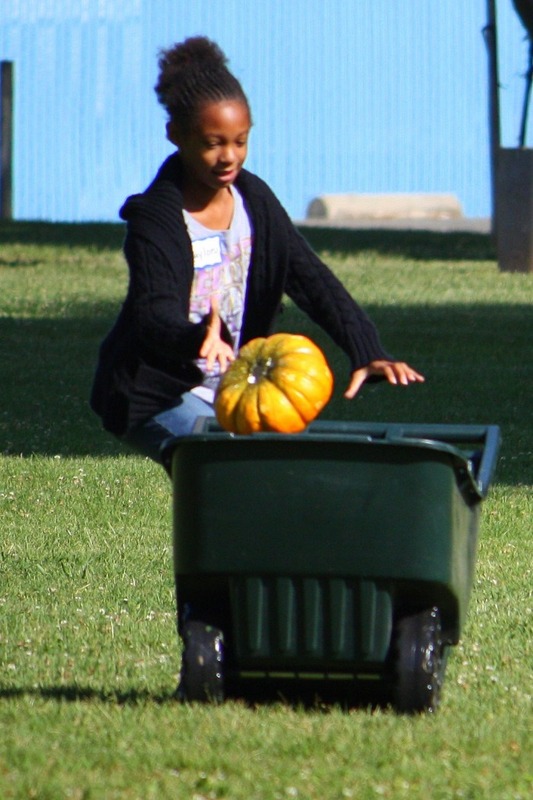 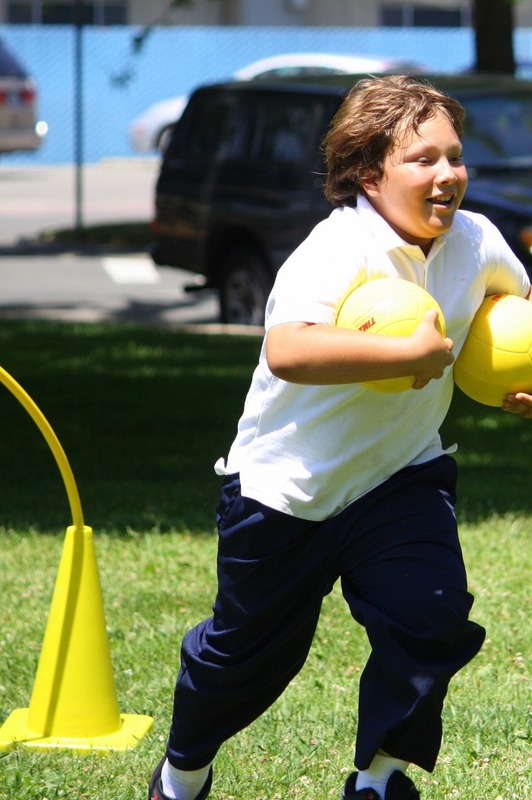 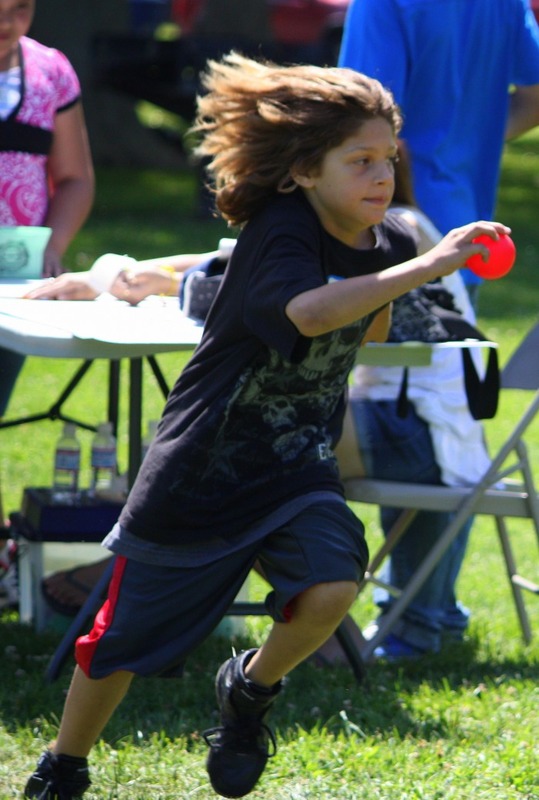 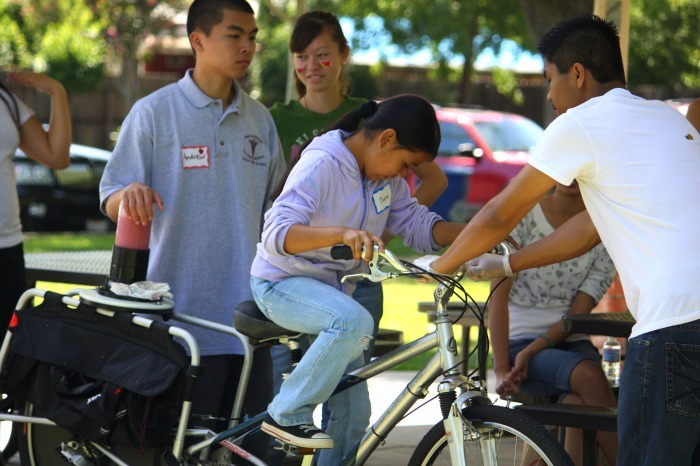 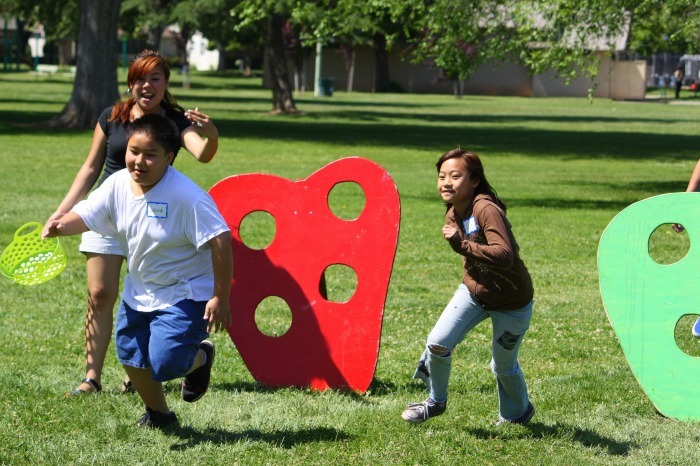 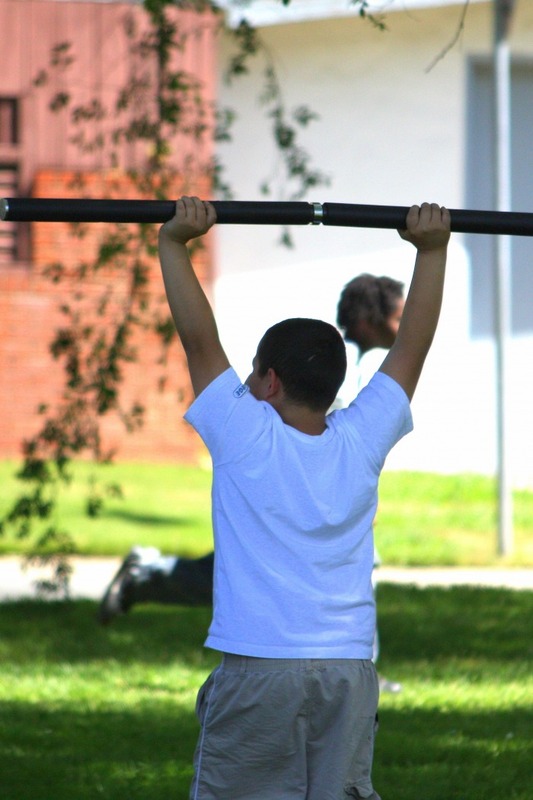 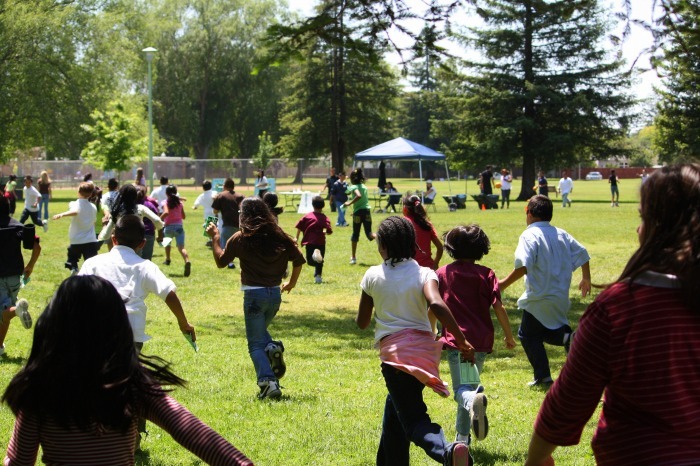 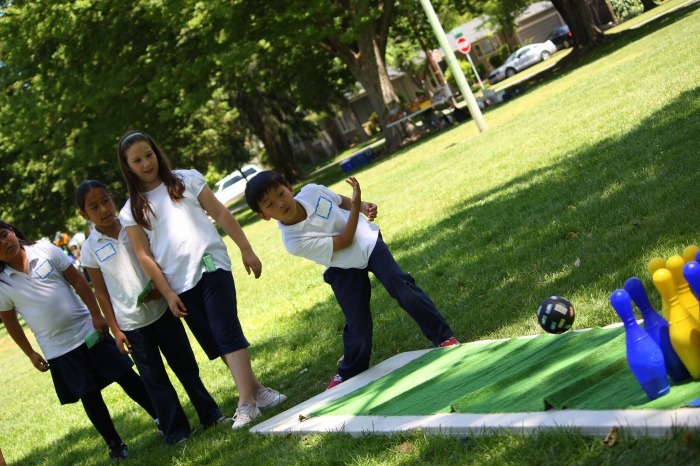 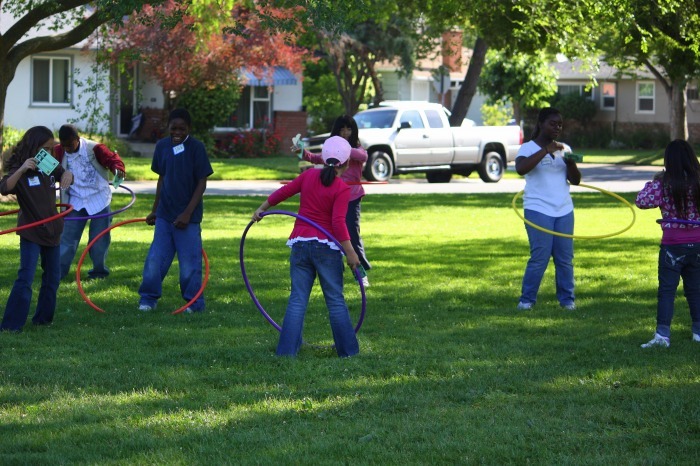 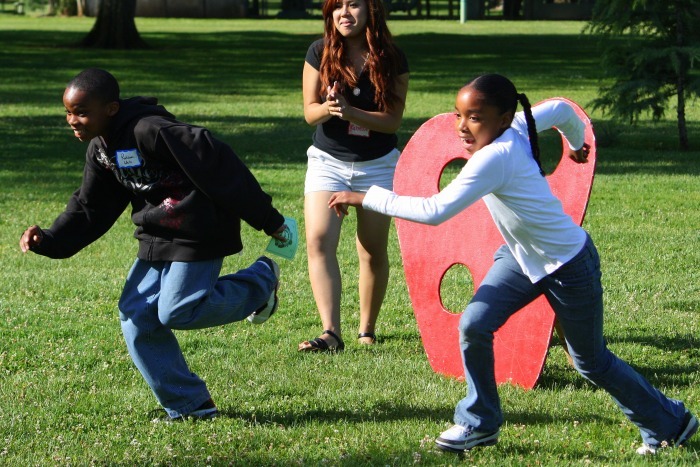 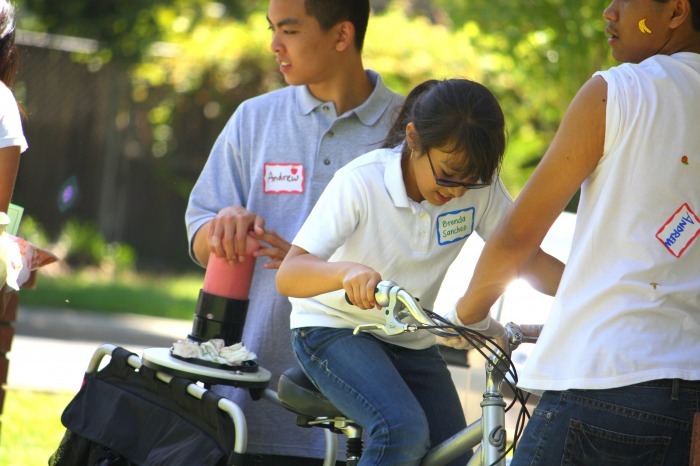 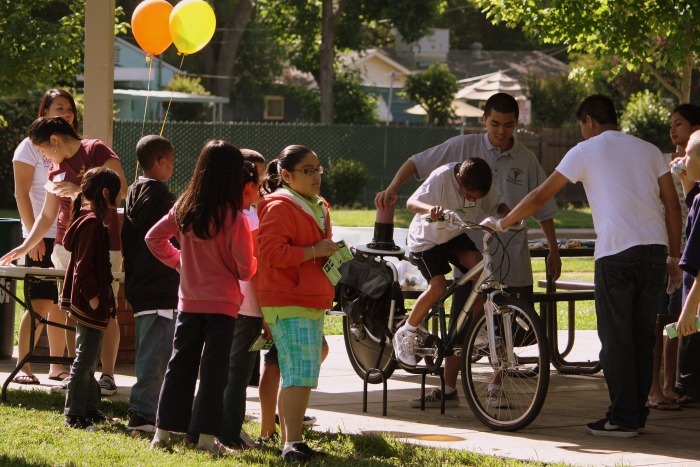 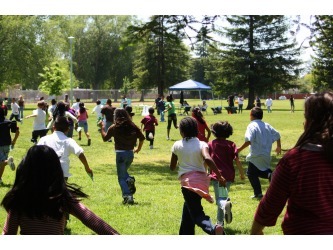 The CPT School Health Partnership is a unique collaboration between more than a dozen Sacramento-area partners, that focuses on improving children's health and quality of life through education around nutrition and physical activity. 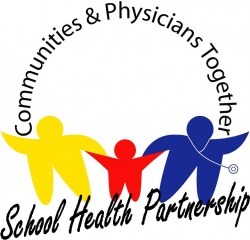 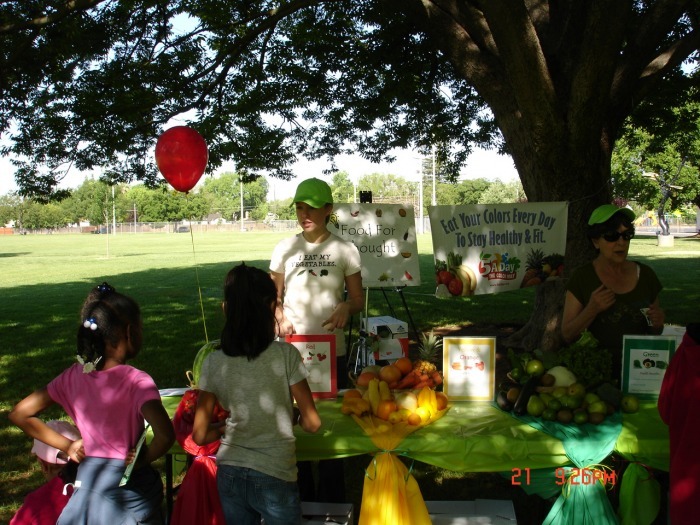 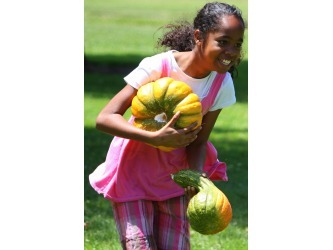 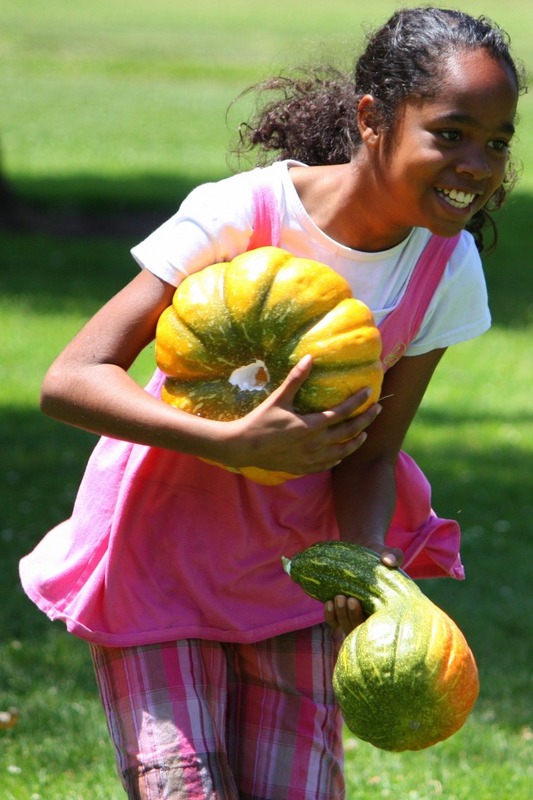 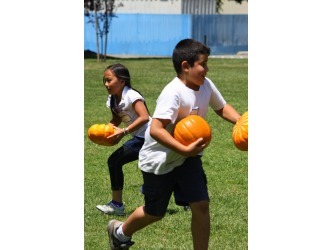 The Partnership brings a variety of health professionals - including pediatric resident physicians, dietetic interns and school nurses - into local classrooms to educate and excite children about their role in choosing healthy foods and prioritizing physical activity, in order to live a better, healthier and fuller life! 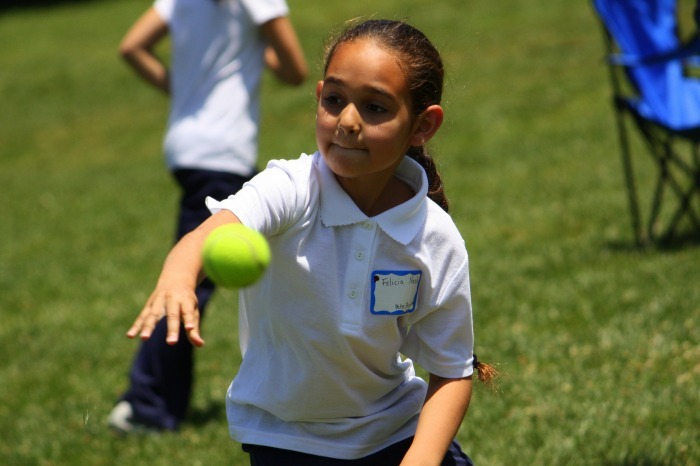 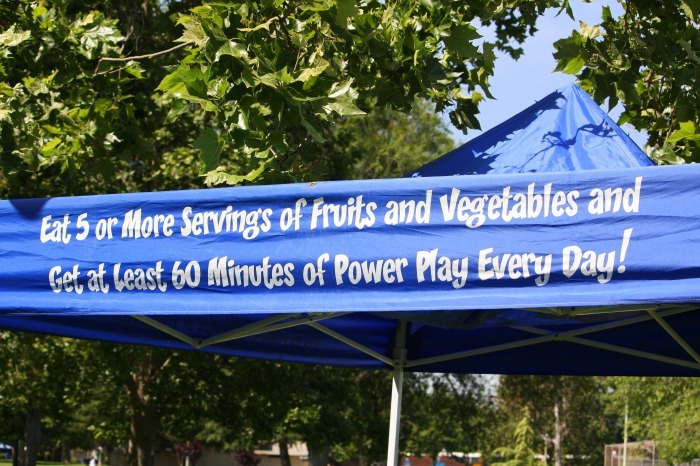 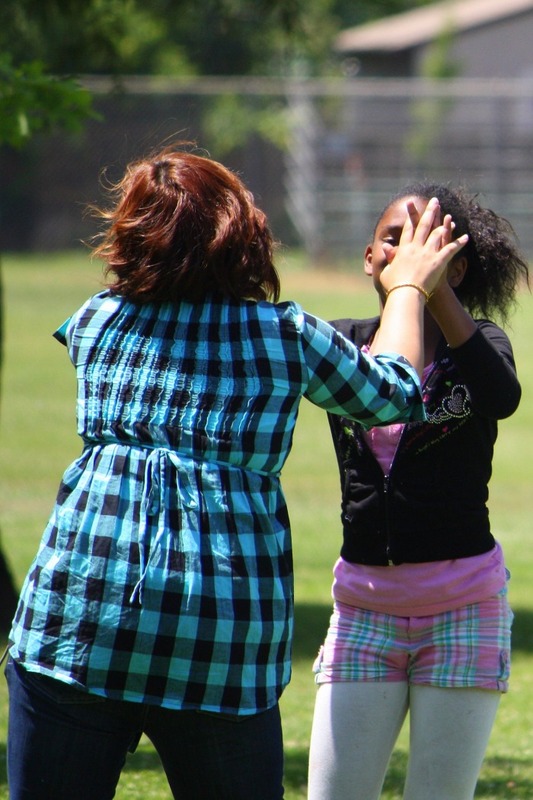 Using the California Education standards-aligned "PowerPlay" curriculum, elementary school teachers and local health professionals teach a series of ten lessons, proven to affect behavior change through longitudinal research. 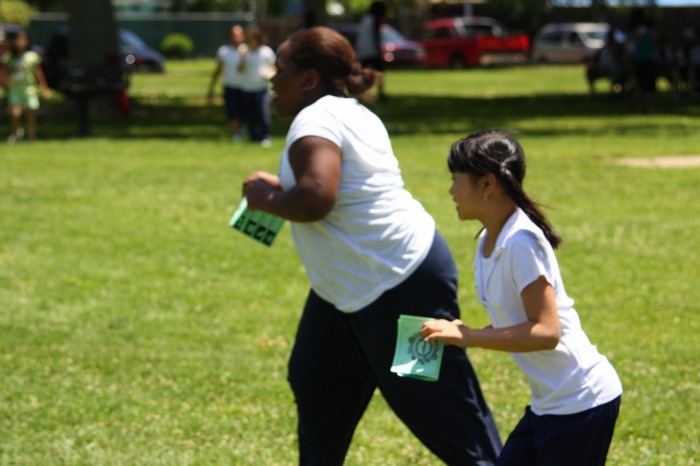 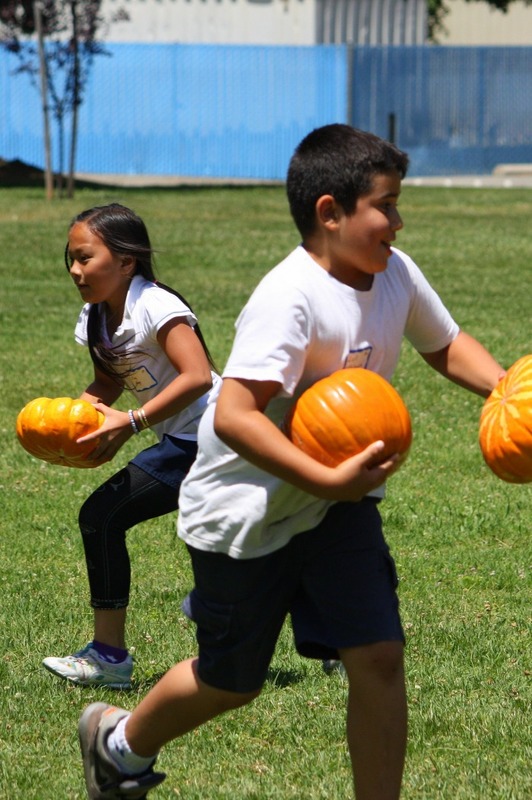 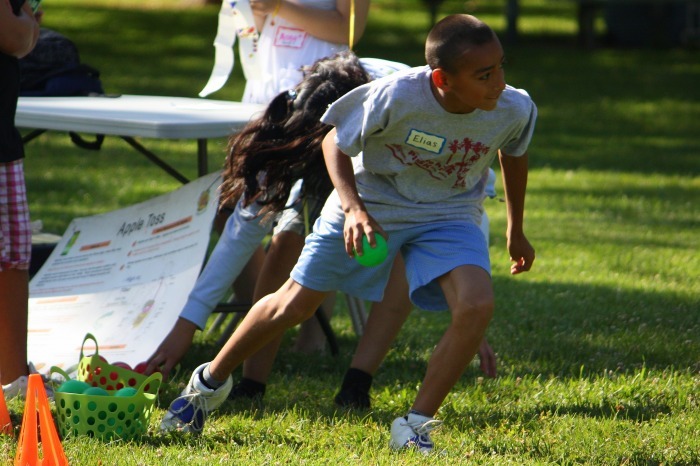 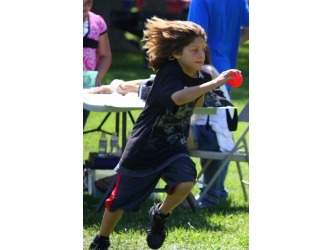 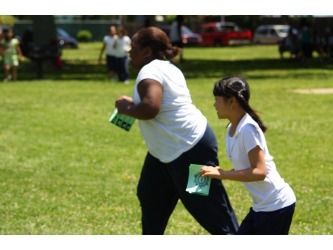 A culminating, year-end event, the "Nutrition Decathlon" serves as both a forum for students to display their new-found knowledge, and as a reward for participating in and completing the program.